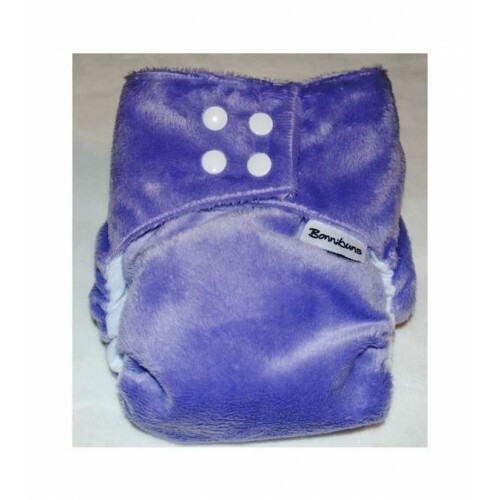 Bonnibuns Minky Nappies comprise of a super soft minky outer and a stay dry suede cloth inner. 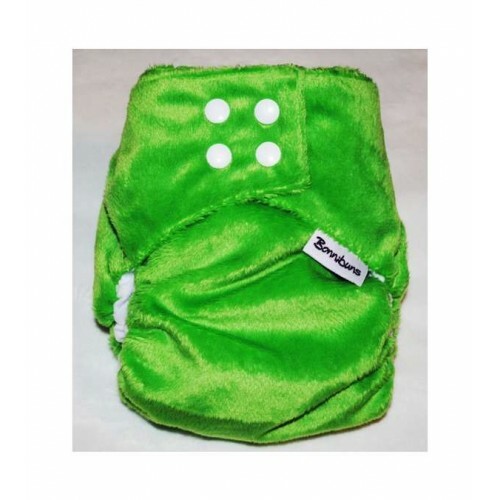 Each minky nappy has snaps to allow easy adjustment to fit most babies from 5kg through to 18 kgs. 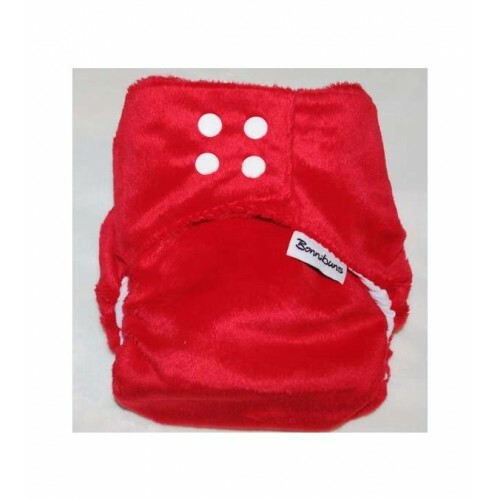 The design is very similar to our popular day nappies (Rapid dry and Workhorse). 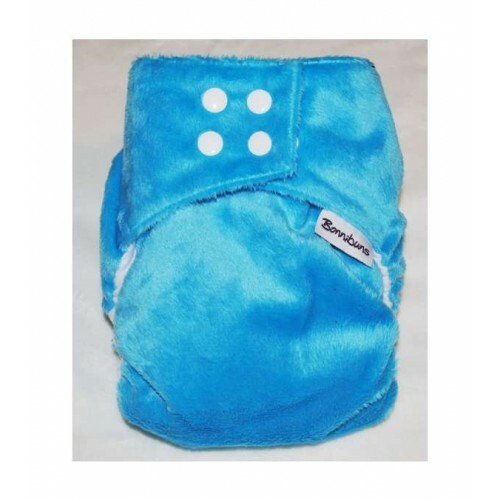 The moisture is wicked away to the suedecloth topped, snap in, bamboo trifold giving you 6 layers of absorbency! 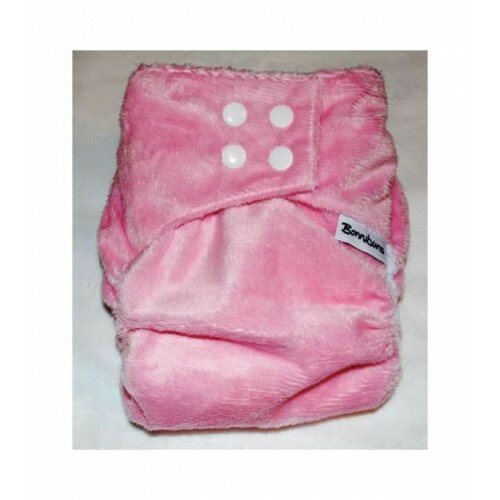 The Bonnibuns minky nappy does not require a cover.